Looking for some sweet safety glasses that’ll work in all conditions? Prescription safety glasses are essential for many occupations, and some people also need to use them in a variety of different conditions. If you’re looking for eyewear that’ll work effectively, regardless of your lighting conditions, then prescription safety glasses with Transition XTRActive lenses are for you. XTRActive Transitions are a new type of Transitions lenses that are basically like the Transitions you know and love, on steroids. 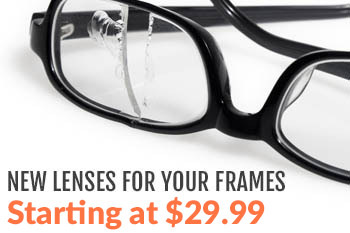 These work behind the windshield of a car, unlike most Transitions lenses. They also darken quicker outdoors and lighten quicker when you leave the sunlight. And they feature a very light “hint of a tint” to keep your eyes comfortable in harsh indoor light (they never go completely clear). XTRActive lenses are great for moving quickly between sunlight and indoor conditions, as they will change quickly to accommodate a job on the move. XTRActive lenses get darker than traditional Transitions lenses, making them appropriate for people with sensitivity to bright sunlight. Prescription safety glasses with Transition XTRActive lenses also change behind the windshield of a car, making them great for a job where you need to drive to different sites. XTRActive lenses never turn completely clear, so you have a comfortable “hint of a tint” indoors, which makes some harsh indoor lighting more comfortable. Of course, if you drive in dark conditions, this isn’t always the best thing – it’s up to you to decide if this is acceptable. 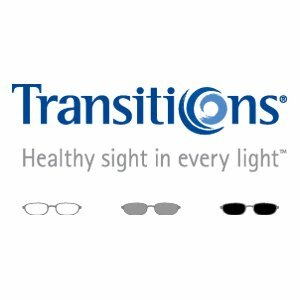 Transitions XTRActive lenses are a great choice for almost anyone seeking a great “all-around” pair of prescription safety glasses, and they’re really what most of us were hoping for out of traditional Transitions lenses. If you’re working in a variety of lighting conditions and need to be wearing safety glasses, prescription safety glasses with Transition XTRActive lenses are the right choice for you. 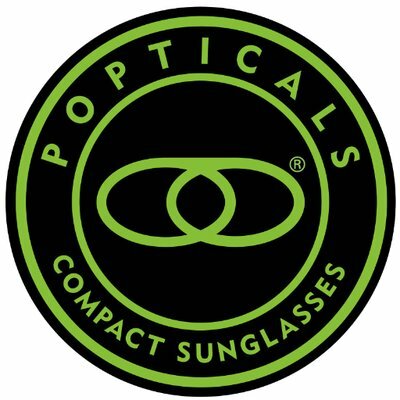 If you have any questions about prescription safety glasses, Transitions lenses, or what’s right for you, please don’t hesitate to call us or leave a comment below. We’d love to hear from you. Thanks for reading, and stay safe!